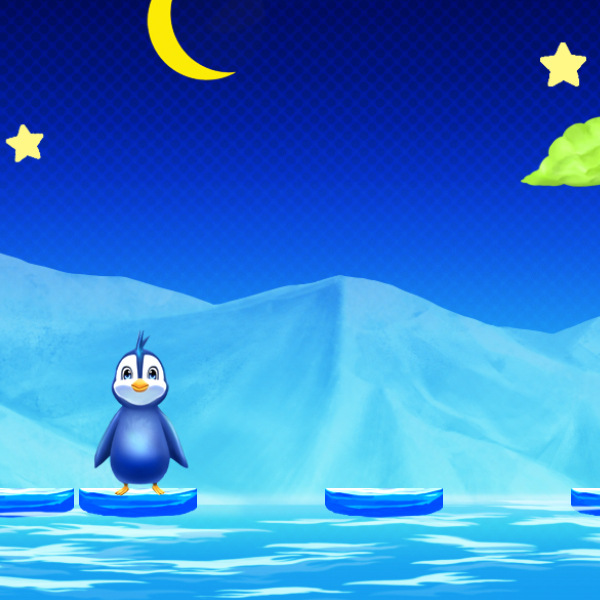 Help adorable FinFriend Pepper the Penguin reach his final destination in Fin Fun’s thrilling Ice Crossing game! As you hop across floating ice shelves without falling through the cracks, be mindful of the timer that diminishes with your every move. 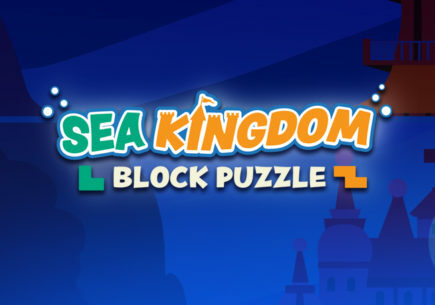 Grab the hourglass to earn extra time on icy land. What will your high score be? Invite your friends to a duel to see who comes out on top! 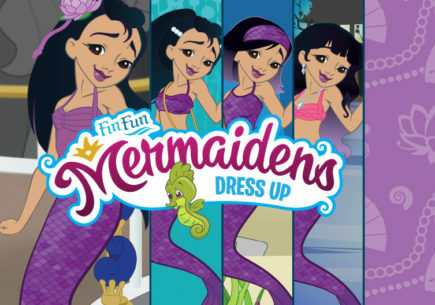 My favorite mermaiden is Zoe. 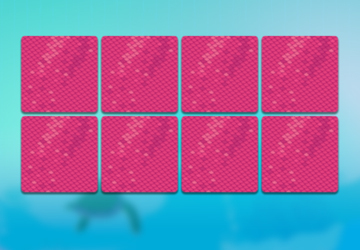 I have the Malibu Pink and Maui Splash tails. THEY ARE AWSOME!!!! Mariana is my favorite mermaidens. I love lunar tide soooooo much!!!! 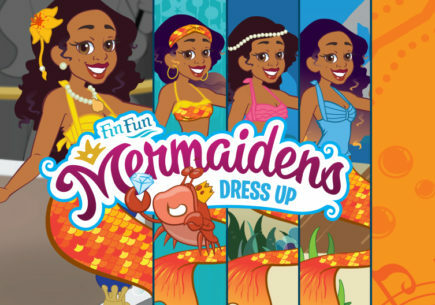 I LOVE MY FIN FUN MERMAID TAIL!!!! I got the arctic blue one because I thought it would match me pretty well!! (light skin, blonde hair, blue eyes!) 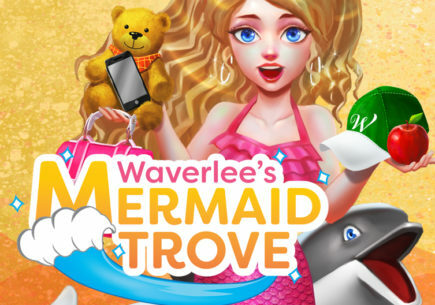 Anyway my favorite Mermaiden is Waverlee!!! 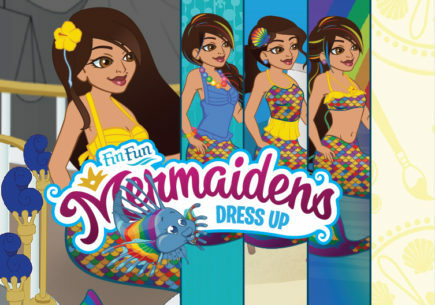 I LOVE FIN FUN!!! 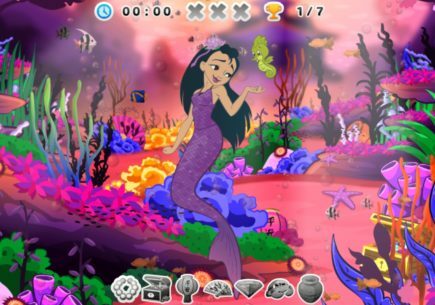 i wish I was a real mermaid though. I guess I would miss legs a little bit, but not much!! 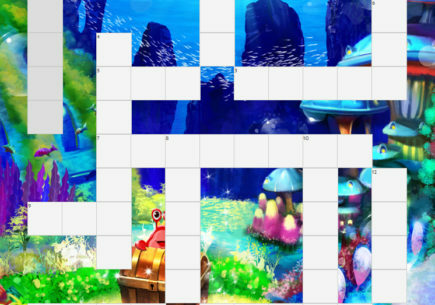 I would go swimming every day and admire the beautiful corals and collect seashells from the deepest parts of the ocean. I would love having a tail. My fin friend would probably be a dolphin or seal.